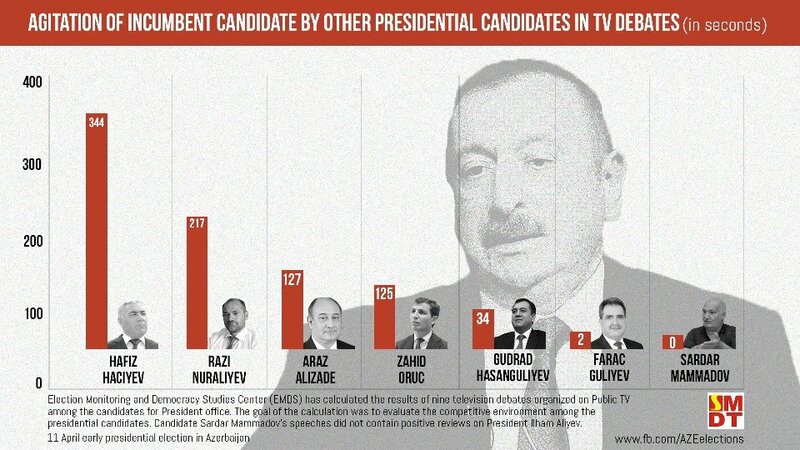 Seven other candidates did not only avoid criticizing the government but also openly and actively campaigned for Aliyev during the debates on Public TV. 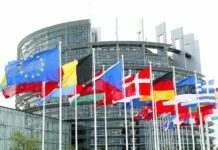 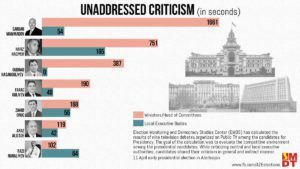 None of the candidates even mentioned names of ministers or other cabinet members, and choose to occasionally express very general criticism of state policies. 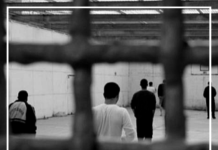 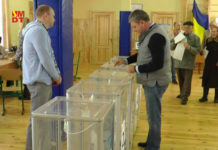 EMDS stated that there was no competitive environment during the campaign. 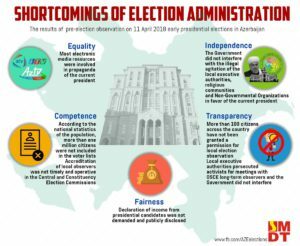 Shortcomings of election amdiminstration. 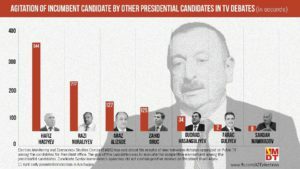 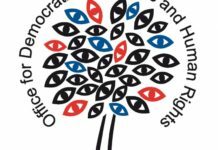 The results of pre-election observation on 11 Aprel 2018 early presidential elections in Azerbaijan. 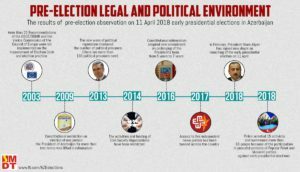 Pre-election legal and political environment. 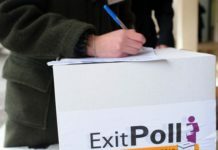 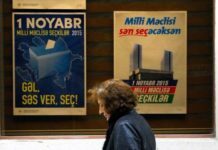 The results of pre-election observation on 11 April 2018 early presidential elections in Azerbaijan.